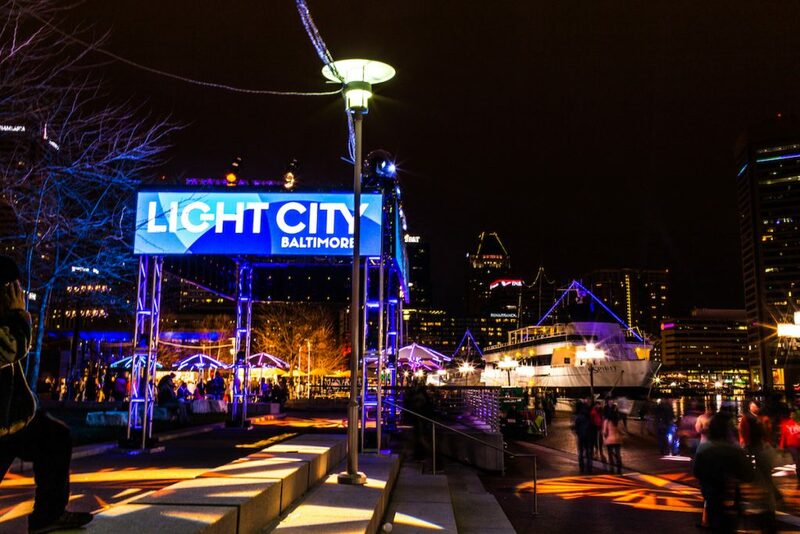 The event that brought more than 400,000 people to the heart of Baltimore in 2016 is back in all of its bright glory. 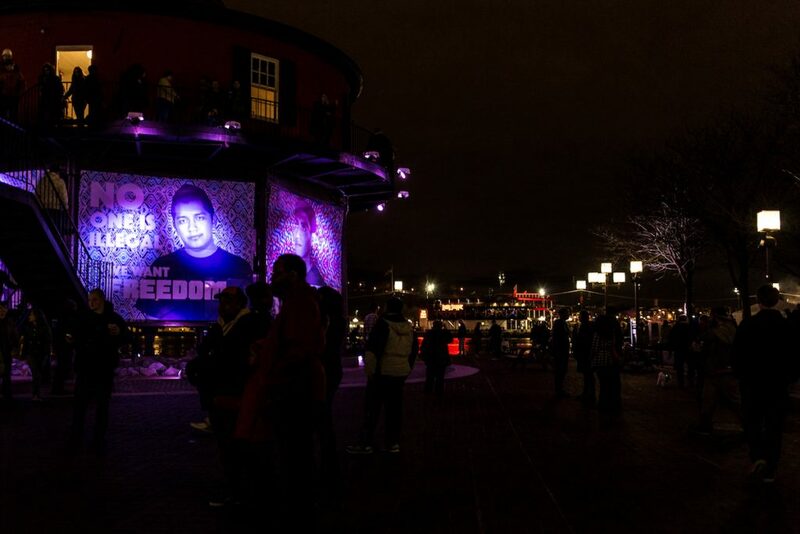 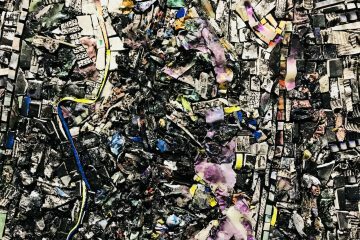 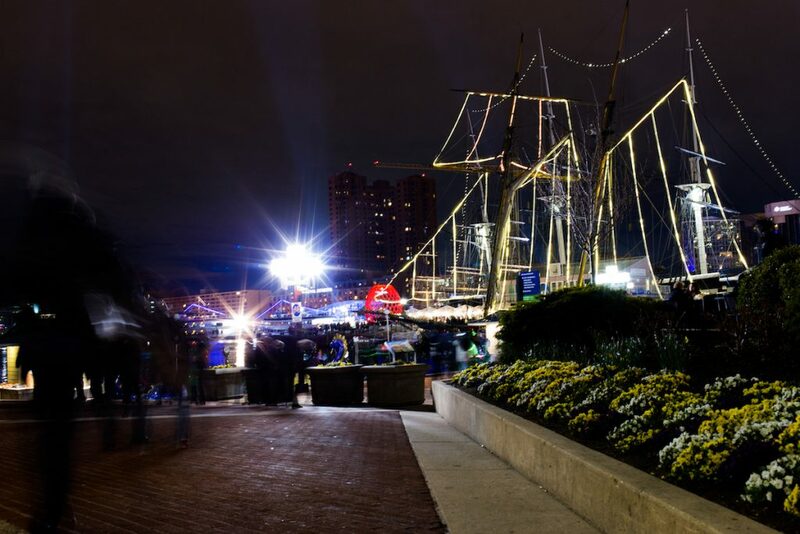 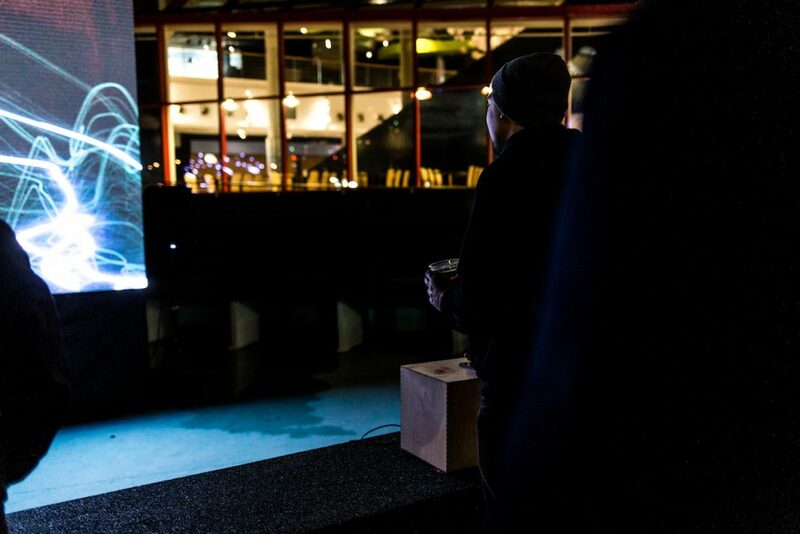 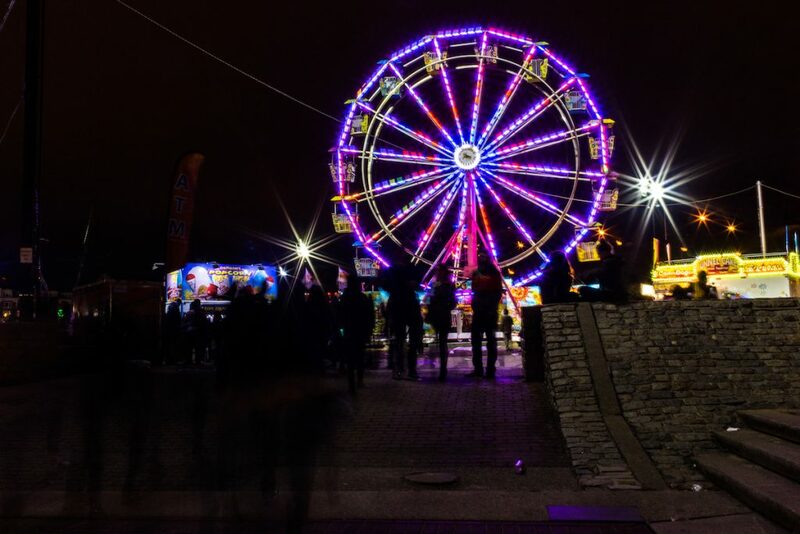 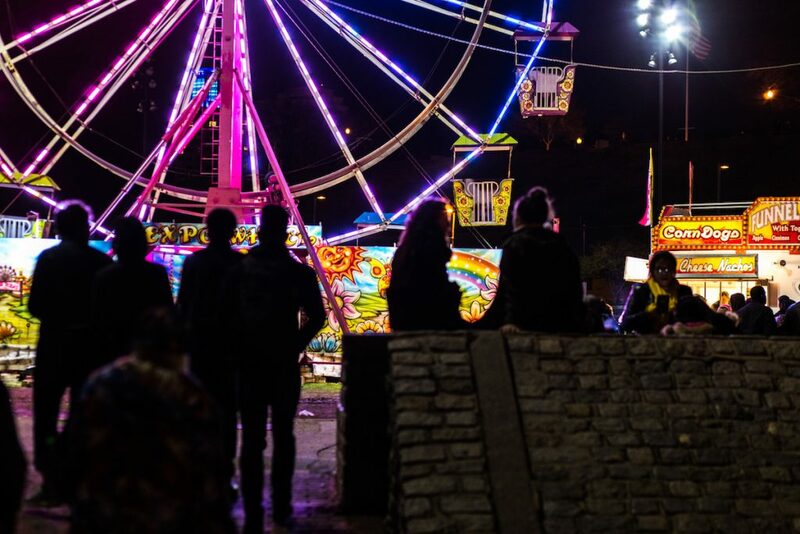 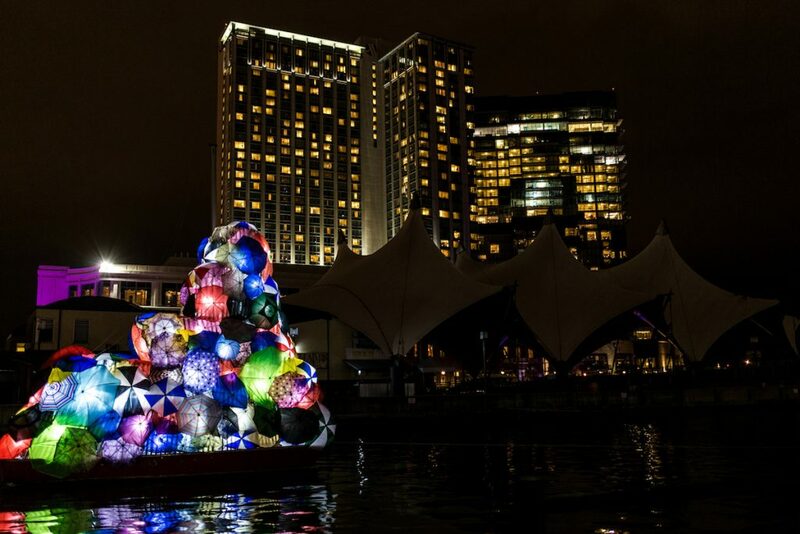 From March 31 to April 8, thousands are migrating to Baltimore’s Inner Harbor and surrounding neighborhoods to explore the various illuminated exhibits, concerts, and activities. 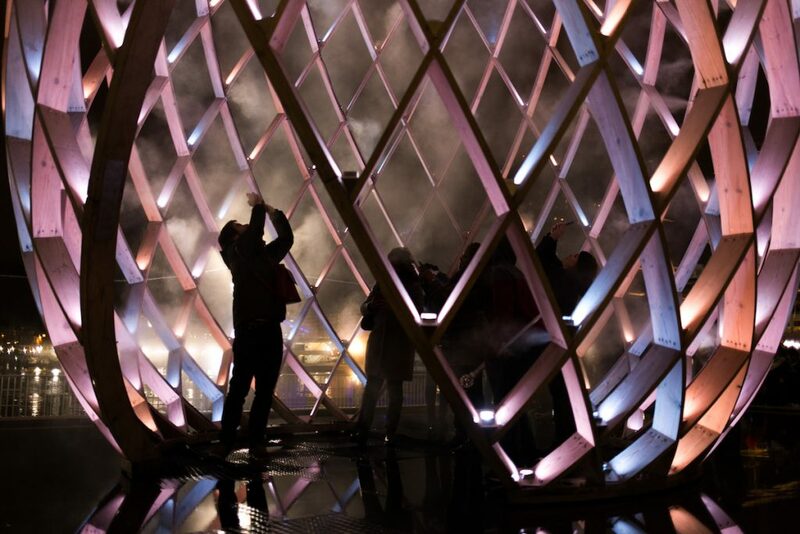 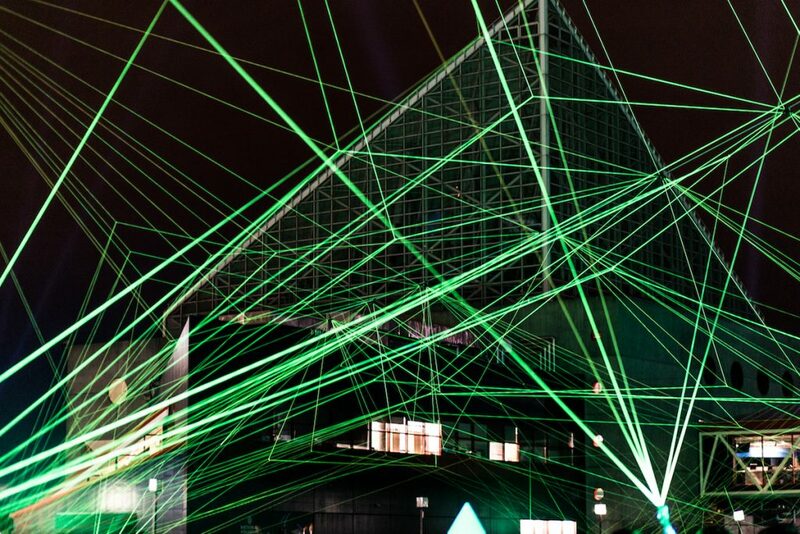 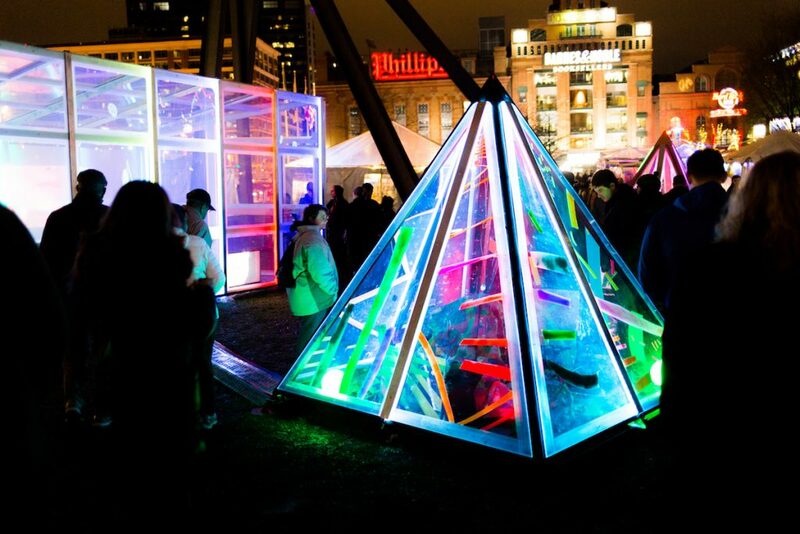 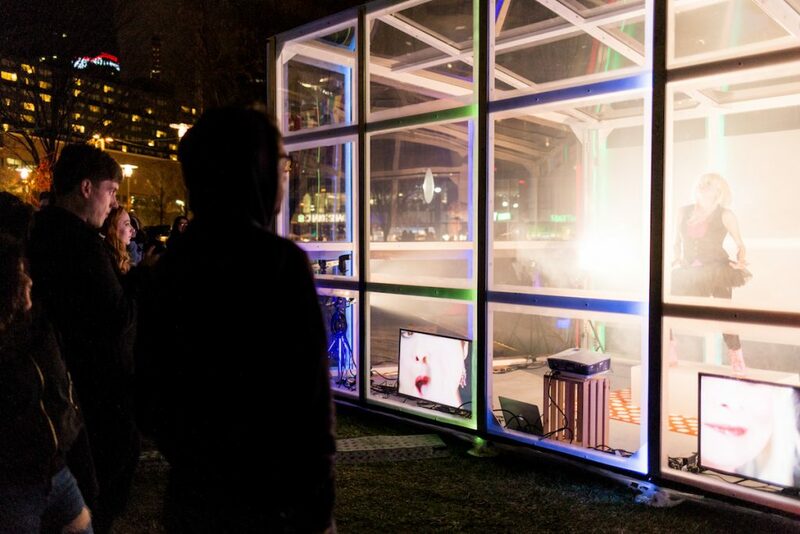 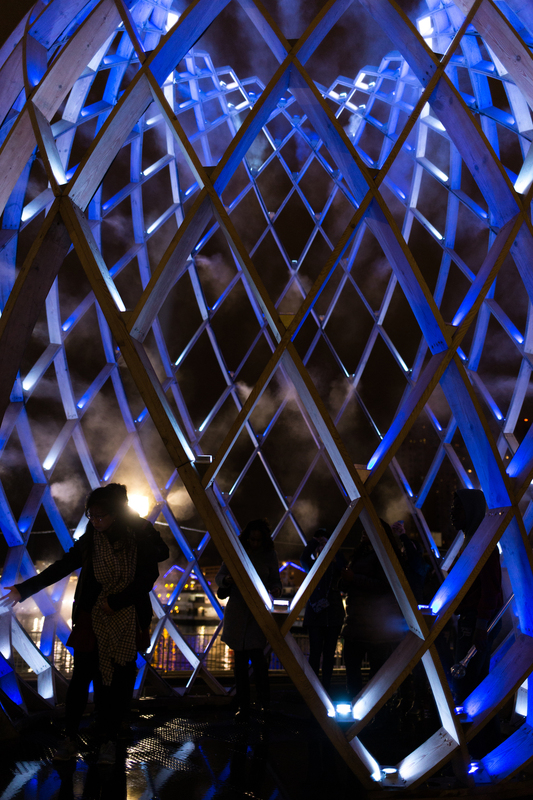 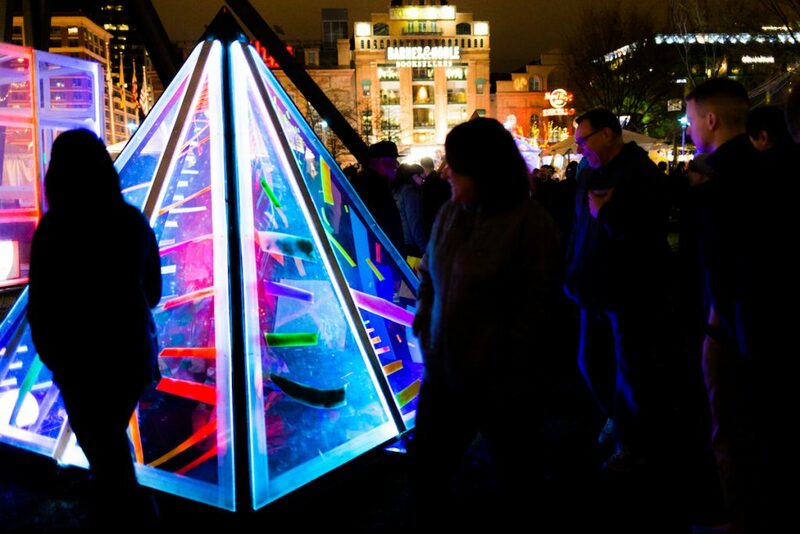 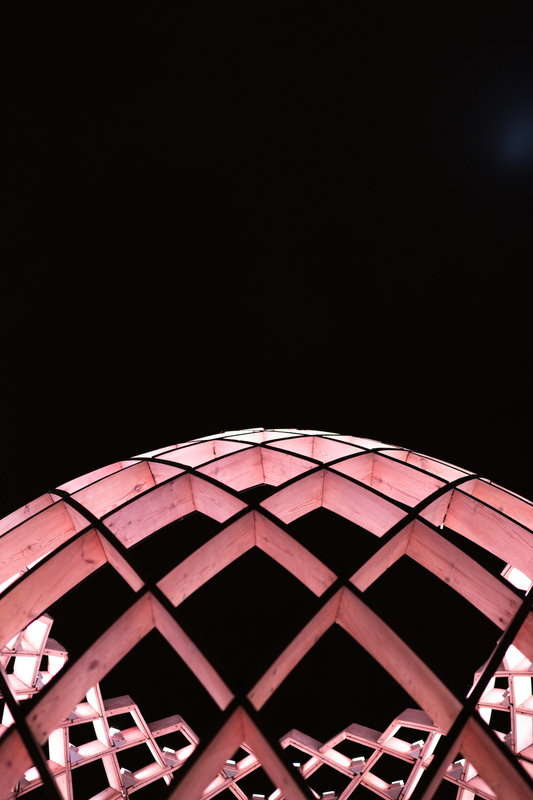 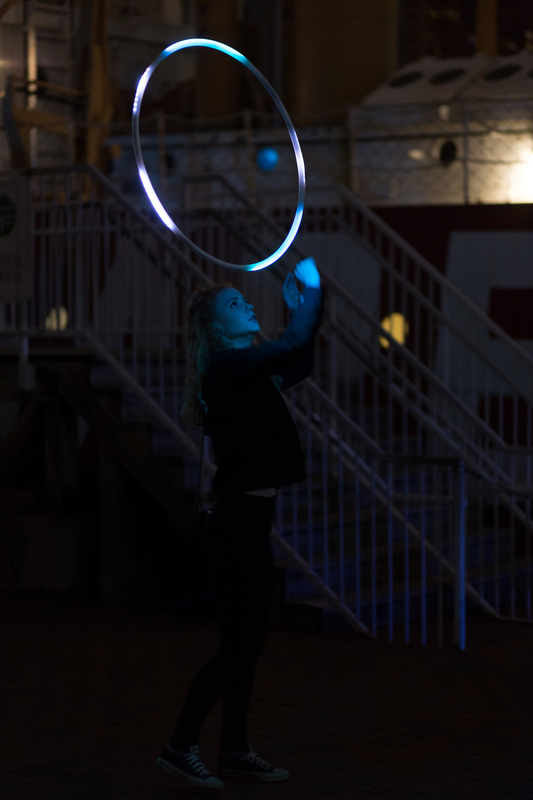 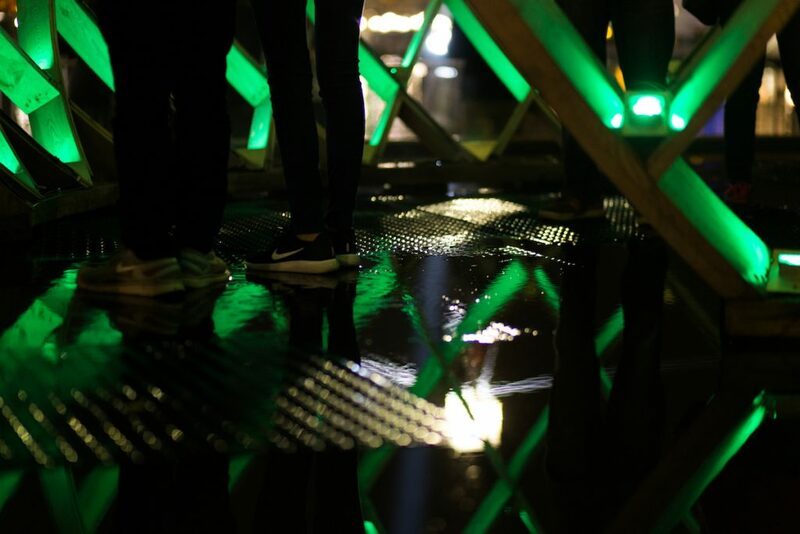 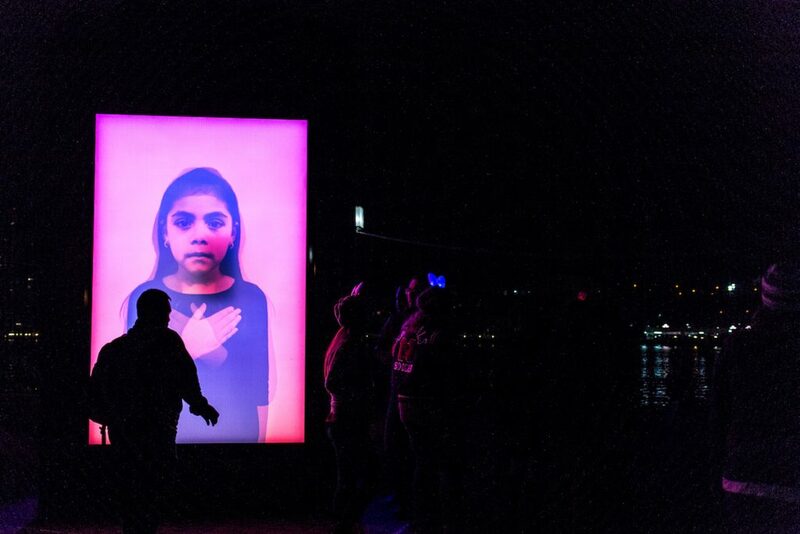 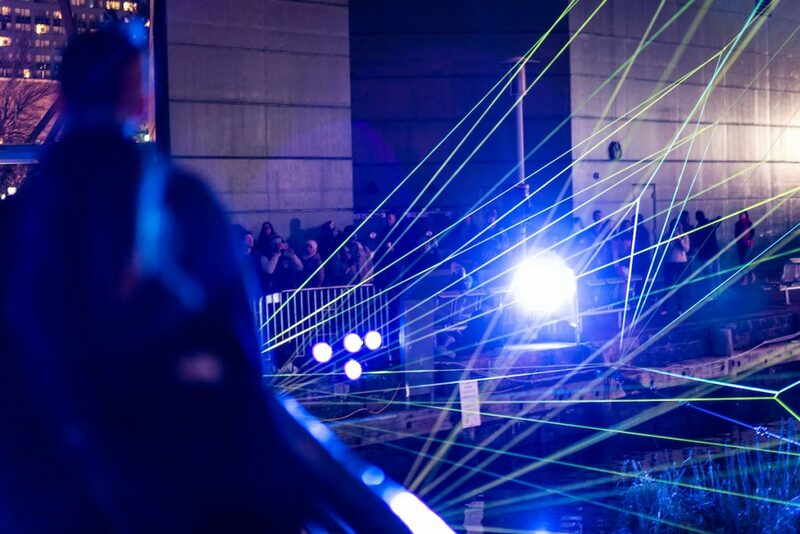 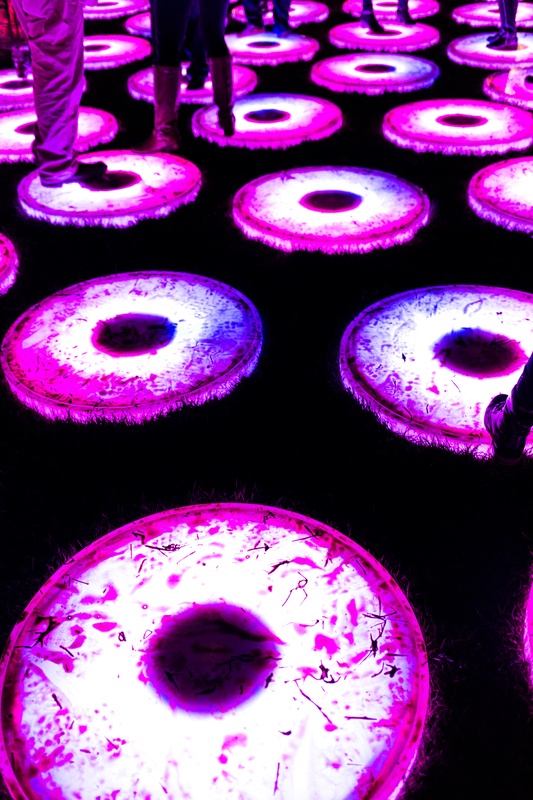 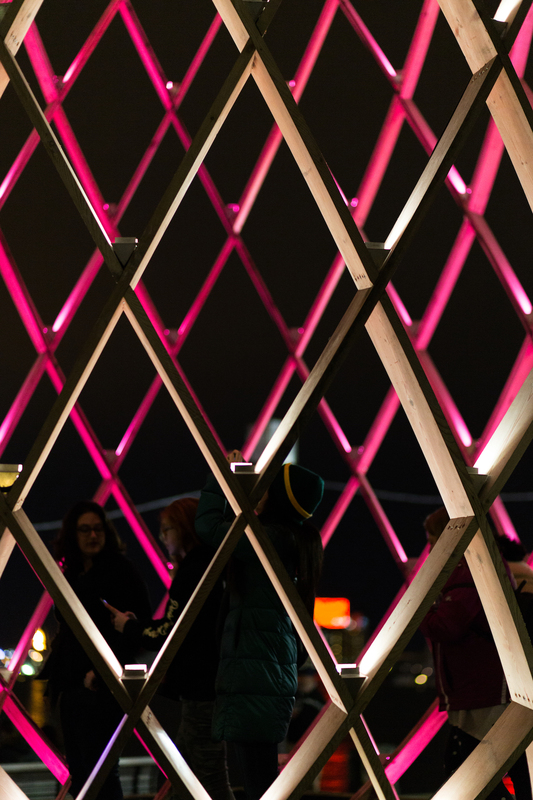 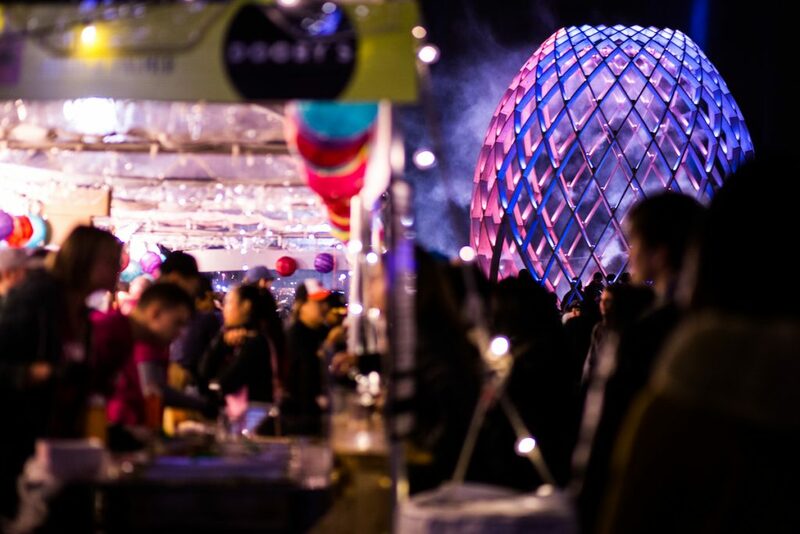 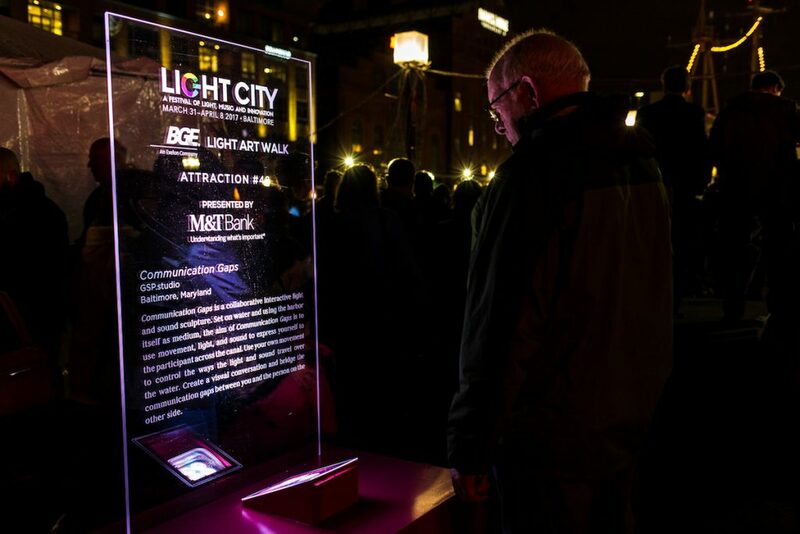 While a festival atmosphere with performances attracts visitors to the free seven day event, what’s unique about Light City is that attendees essentially walk through one giant public art exhibit. 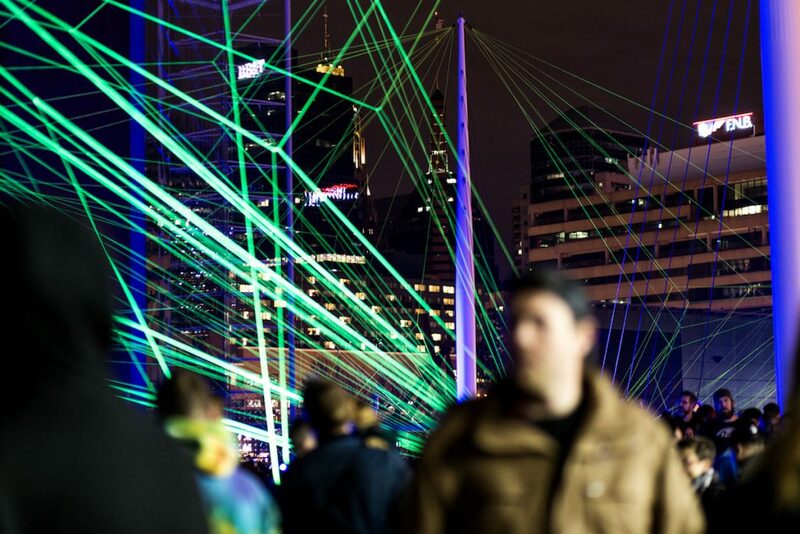 Even the crowds enjoying the artwork is a sight worth seeing. 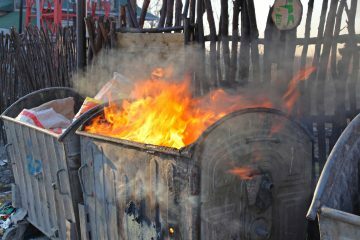 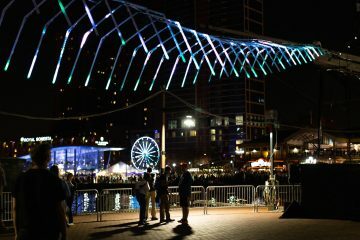 Many of the commissioned art installations were created by local artists, while others brought artists to Baltimore from other places to install their work. 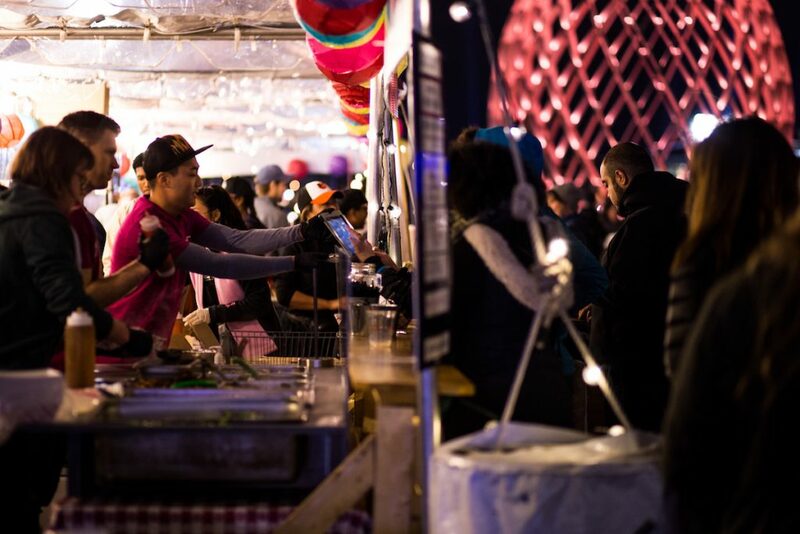 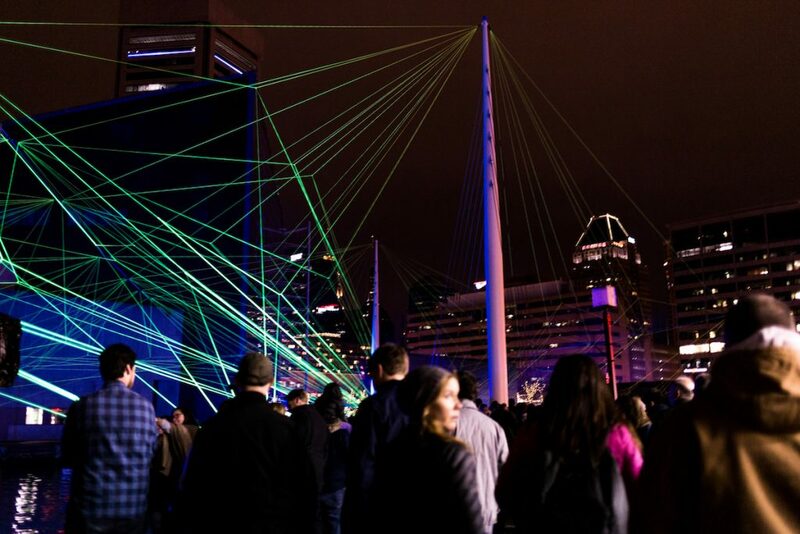 Performers, music, and even food this year feature mostly local individuals and businesses, making Light City even more hyper local and unique. 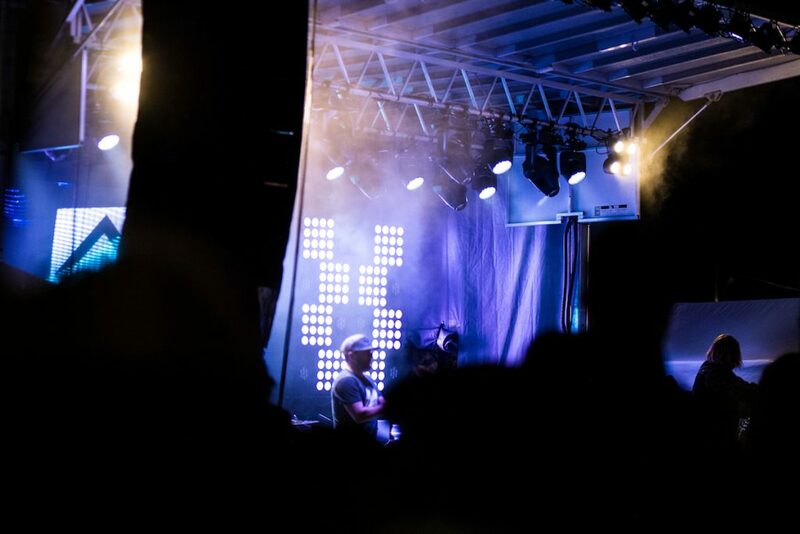 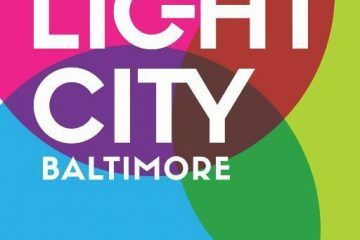 For this week in March, young and old, locals and out-of-towners, and people spanning across all life stages get to appreciate the vast creative talent we’re fortunate to possess in our city. 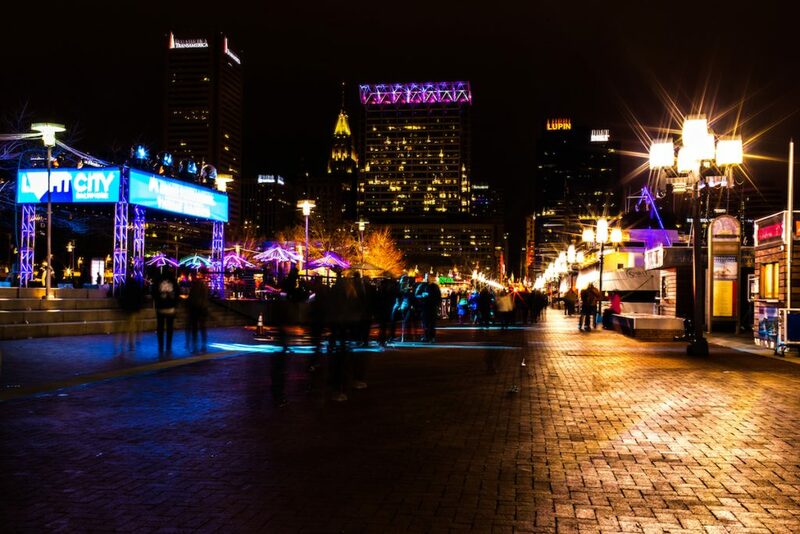 Author and Photographer Kelsey Marden is based in Baltimore. 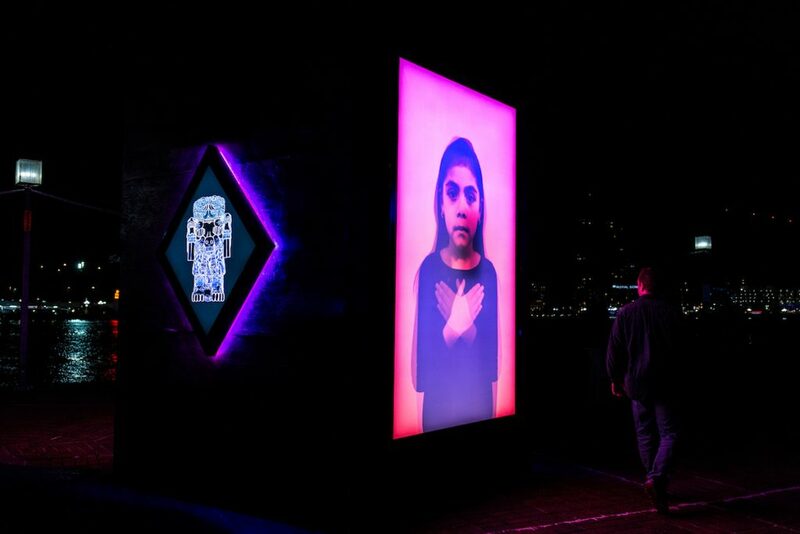 She enjoys capturing and telling the untold, overlooked stories of the city as well as the world. 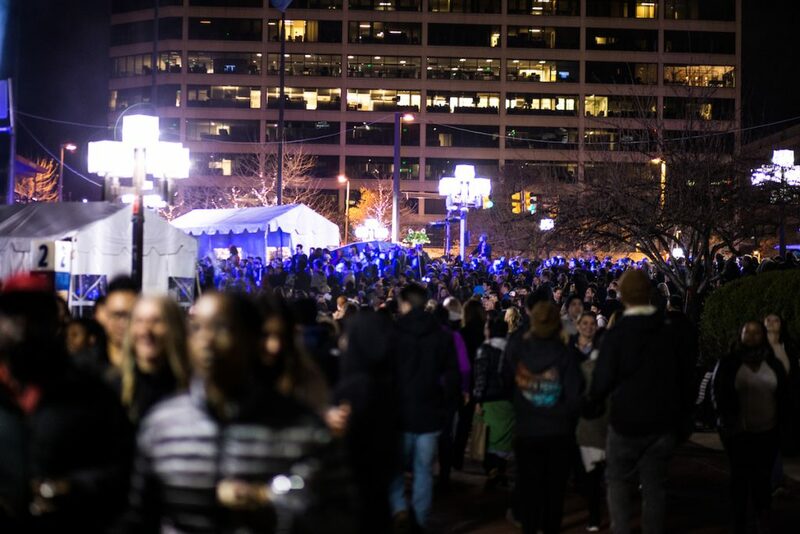 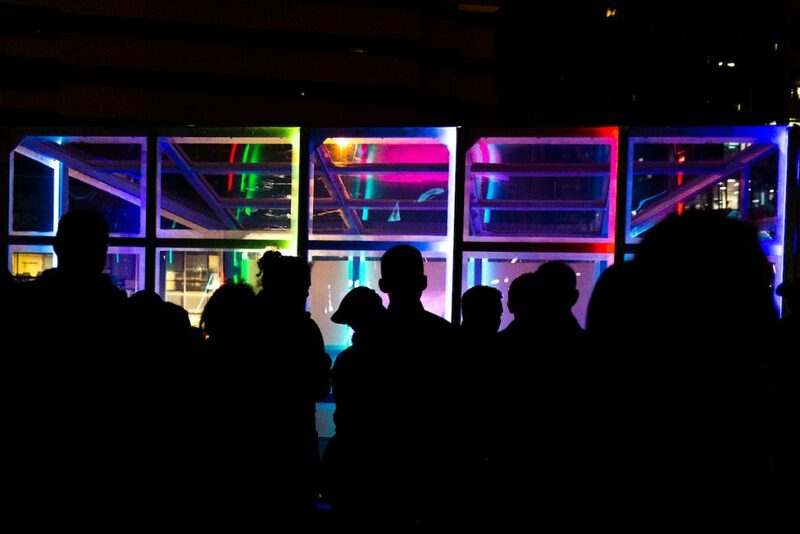 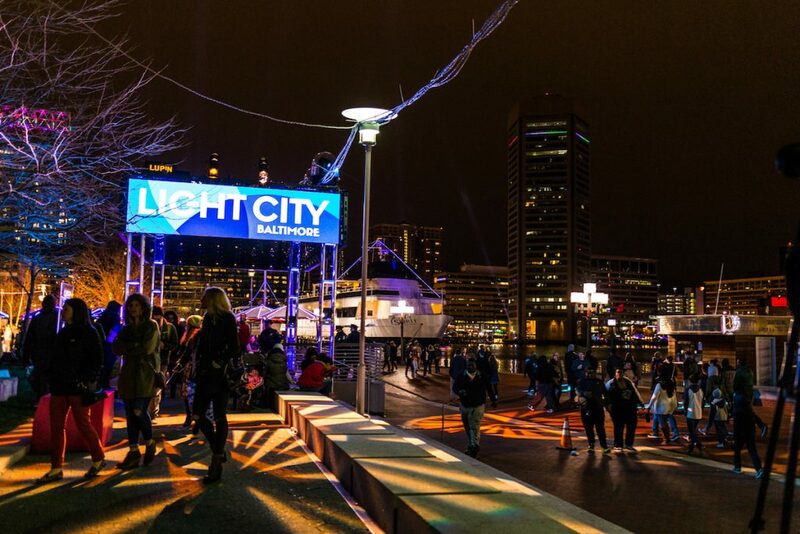 Light City Baltimore is a free festival that transforms Baltimore with large-scale light installations, performances, music and innovation. 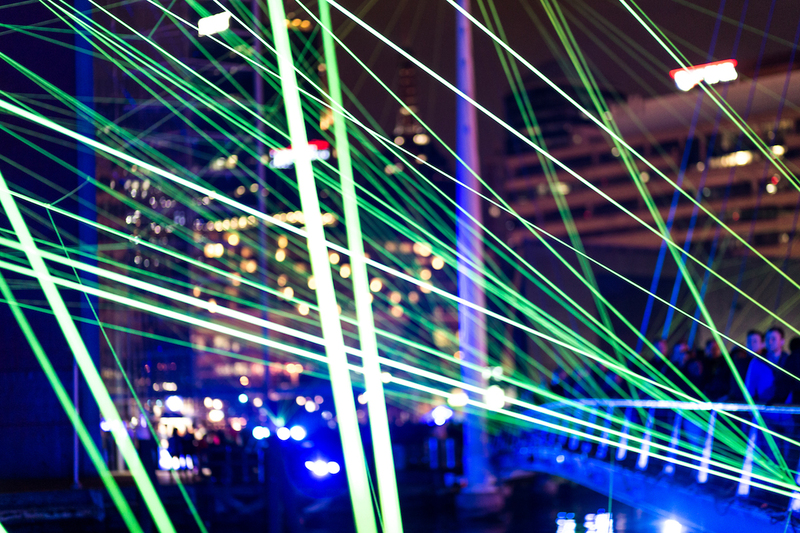 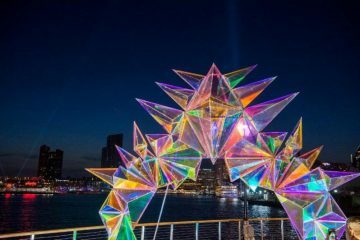 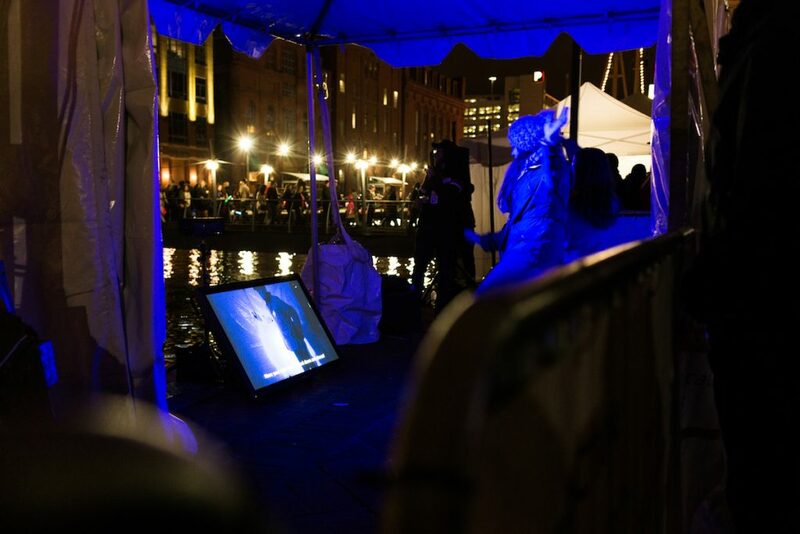 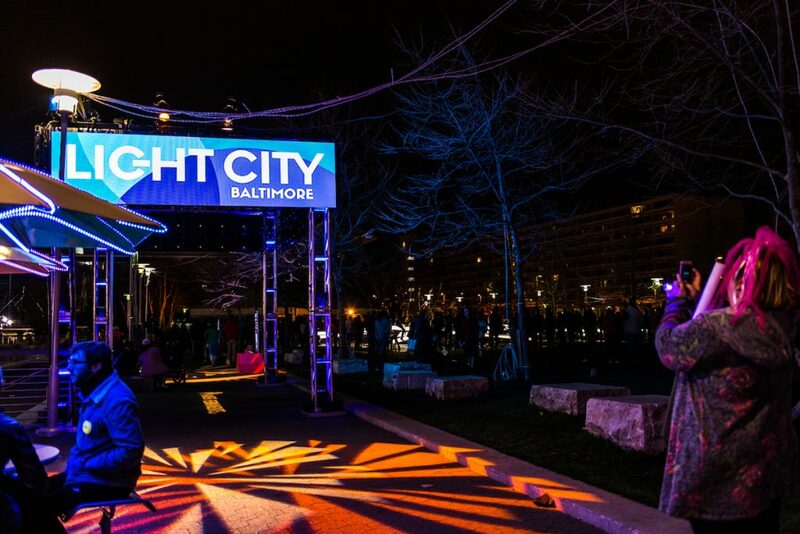 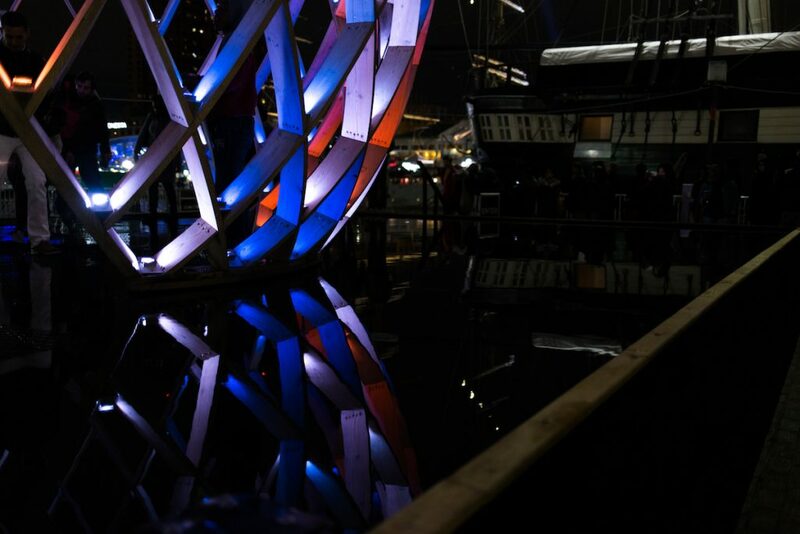 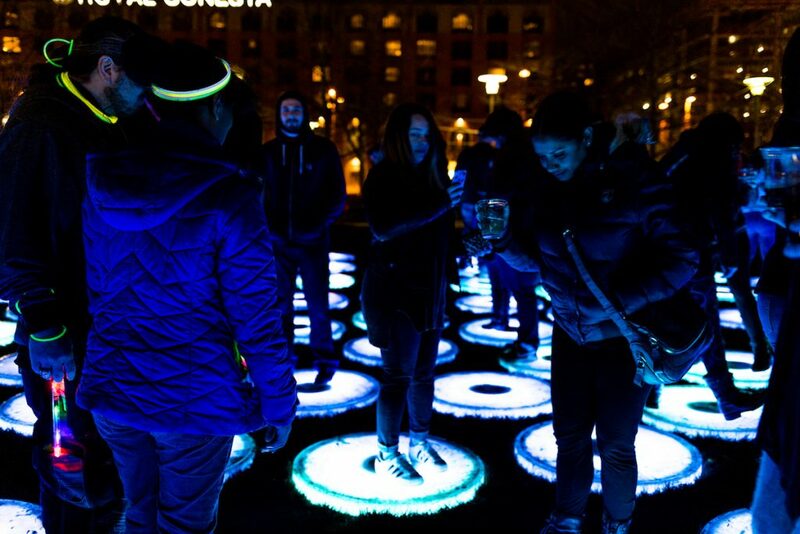 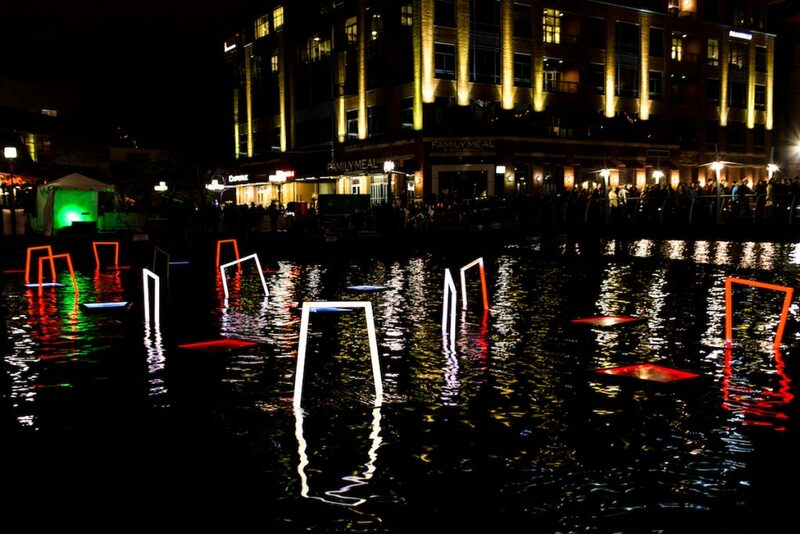 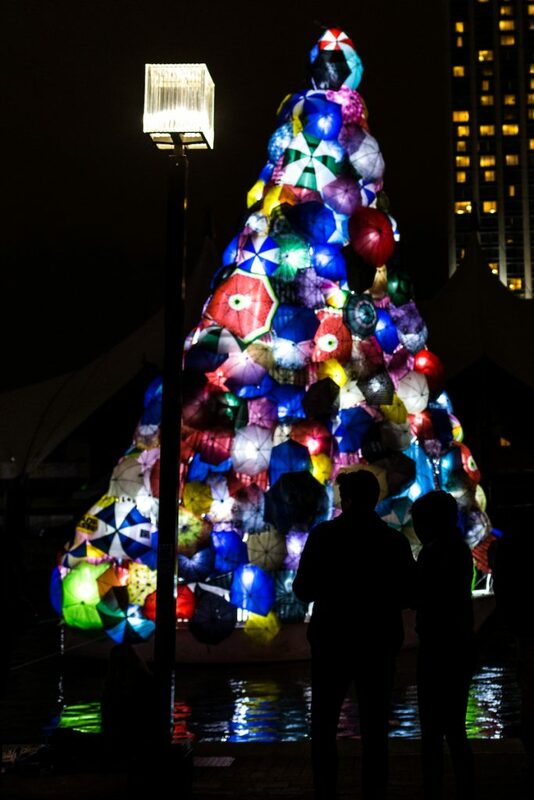 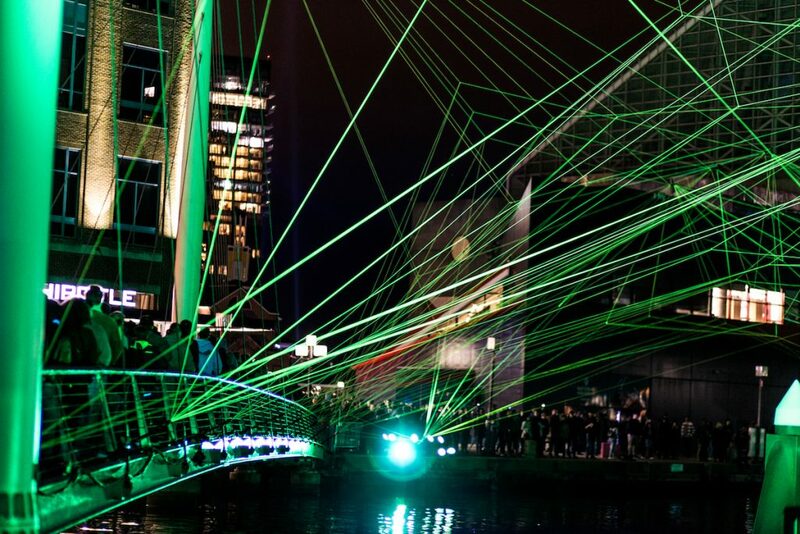 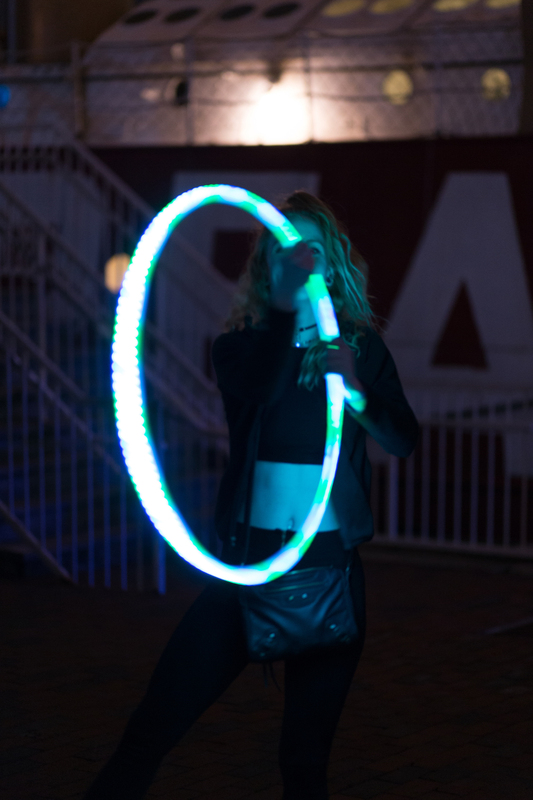 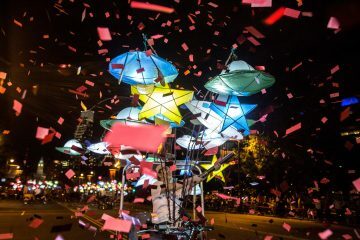 Central to Light City is the BGE Light Art Walk along Baltimore’s Inner Harbor, featuring more than 50 attractions including illuminated sculptures, projections, interactive technologies, performances, concerts, food vendors and a children’s area. 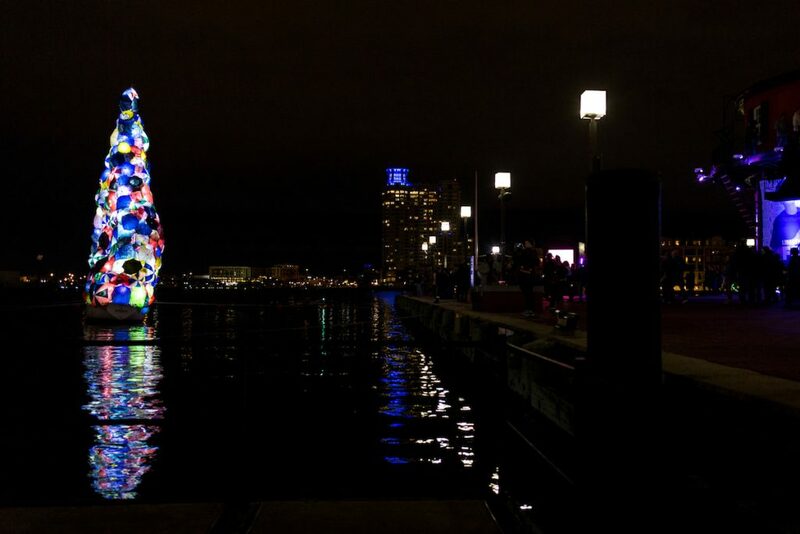 It’s up in Baltimore’s Inner Harbor, as well as other neighborhood projects, through April 8, 2017. 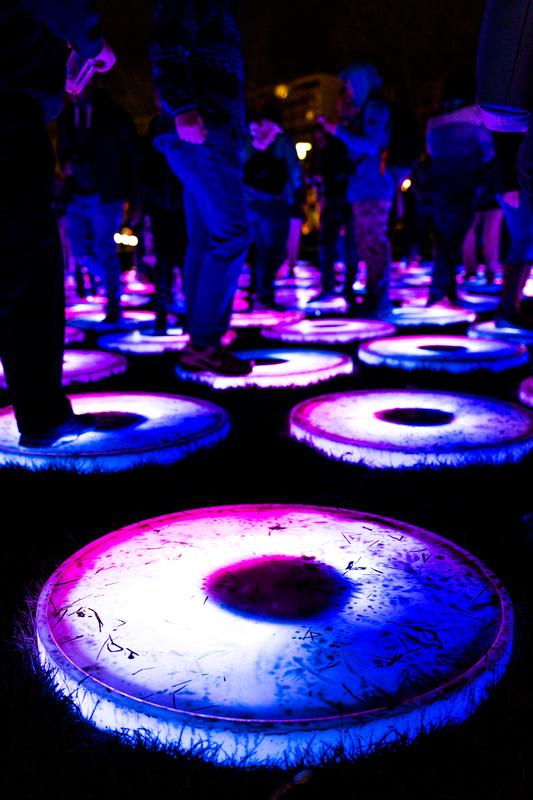 Check their website for more info.